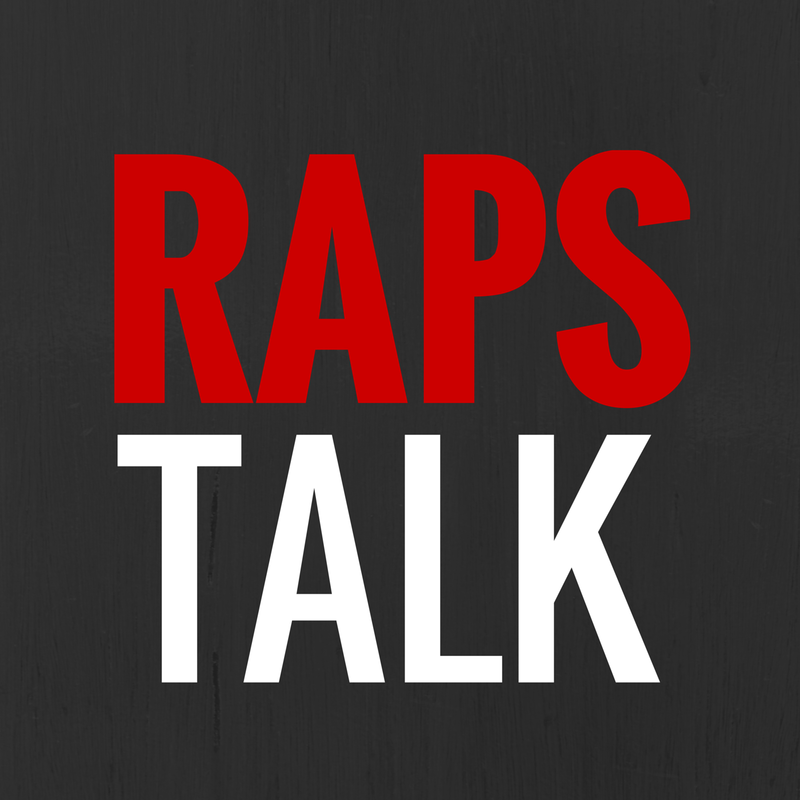 HIP HOOP JUNKIES - A Toronto Raptors/NBA/Canada Basketball Blog: The NBA is back and so is KG's trash talk. The Raps lost a close one in their preseason home opener on Sunday with a 76-75 loss to the Boston Celtics. Boston's Greg Stiesmsa...who?.....Greg Stiesmsa had the game-winning basket for the C's in his four minutes of play. Andrea Bargnani led the Raps with 16 pts and 9 boards. Ed Davis had the double double off the bench with 10 pts and 10 boards. This weekend also marked the return of another season of NBA basketball and the return of KG trash talk.